Free Panel Inspections for your Atlanta Home! Flickering lights, lost UL Listing, wrong circuit breakers installed. Have peace of mind and request a Free Panel Inspection with us today. 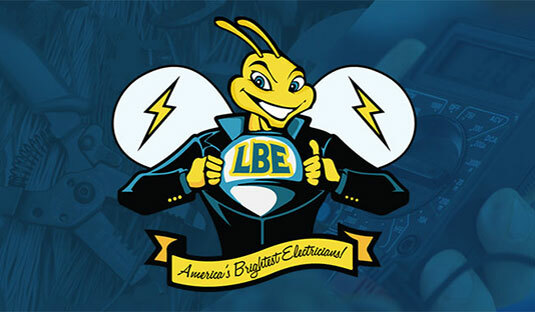 We are available 24/7 and proudly offer services to customers with commercial or residential electrical needs. Ask about current specials! 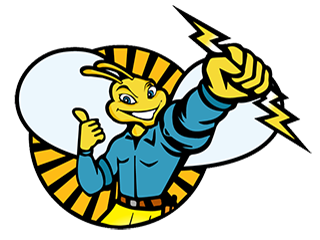 Inspections, home wiring, panel upgrades, car chargers, indoor and outdoor wiring, circuit breakers, lighting, electrical emergencies and much more. 24/7 Availability – Call Now! 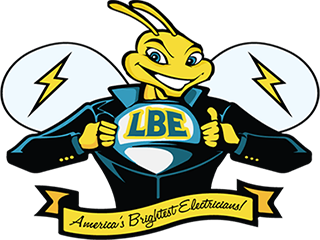 We provide comprehensive electrical solutions for homes and apartments, including expert installation, maintenance, and 24/7 emergency repairs. As a homeowner, keeping up with the maintenance of your home’s electrical system is an important step in ensuring you and your families safety. Please call (404) 223-5274 or email us today for quotes and appointments. We are proud to have served our commercial clients for more than 25 years on a wide variety of projects. All minor and major jobs quoted on. Great rates, professional team, reliable and prompt service. 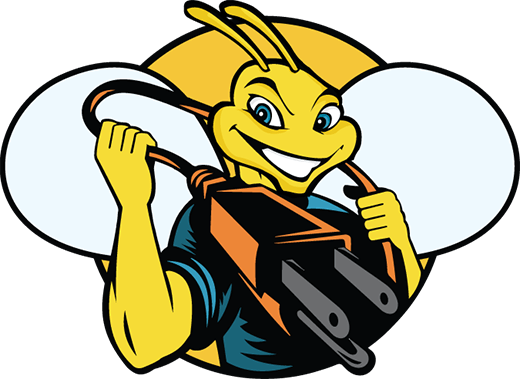 Always professional and customer-oriented, we employ only highly trained and experienced electricians in order to ensure our customers receive exceptional service. Have peace of mind and request a Free Panel Inspection with us today. 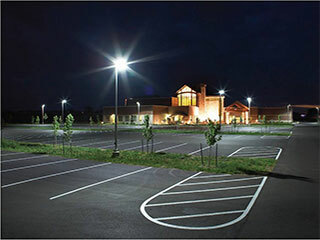 Save Time, Save Money – Convert to LED Lighting! These pros just finished 3 days of work in my home: a whole panel swap-out, whole home surge protector, under cabinet lights, fan light kit, kitchen flush mount ceiling lights, and gfci outlets. 100% of the work was top notch. They were gracious about questions we had and recommended not only the most cost effective way to do things but the way to DO THEM RIGHT. I could not have been more impressed. I needed 2 techs to help me as I have 25 foot ceilings and was having issues with a ceiling fan. I appreciate that they walked me through each step of what they were doing and told me how to protect my place in the future. Already have plans to use them again and have recommended them to neighbors! The electrician was helpful, polite, and professional. He even returned on the weekend to fix a slight problem – at no charge. The work was done in timely and professional manner and my husband and I highly recommend this company as they are honest and professional, and go above and beyond in customer service.